Ruslan Shakhin, a creative nickname "Ruslan Radriges", was born March 11, 1990 in Ryazan (Russian Federation). "An irresistible attraction to the music I had in 15 years, namely, in the style of House and Trance. Then I was inspired by work of experts in their field - Dutch DJ Tiësto. After 3 years I started writing my own music in the style of Trance and working on remixes." 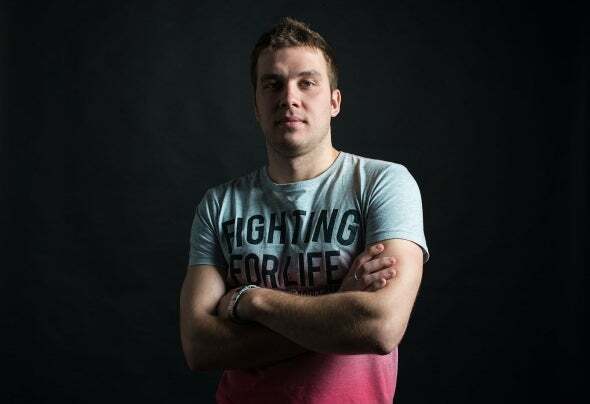 (c)Ruslan Shakhin.He releasing the works on most popular lables and radioshows of great produsers in the style of Uplifting and Progressive Trance, as well as remixes of famous works of DJ and musicians. Booya Ruslan Radriges Extended Remix Ruslan Radriges, Orjan Nilsen, Ruben De Ronde, Rodg Statement!